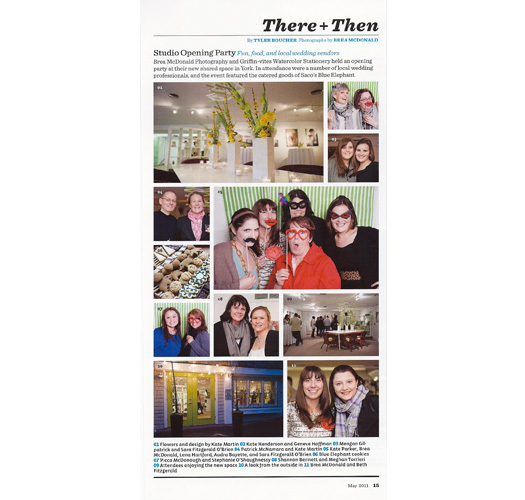 Beautiful Days featured in Maine Magazine! 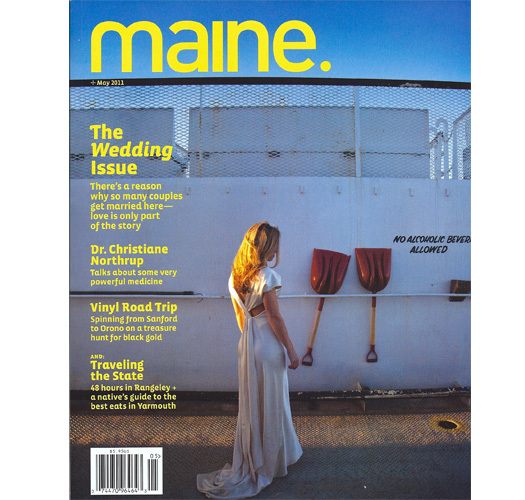 Maine hosts so many amazing wedding celebrations and our state has fantastic vendors that help make the parties perfect! 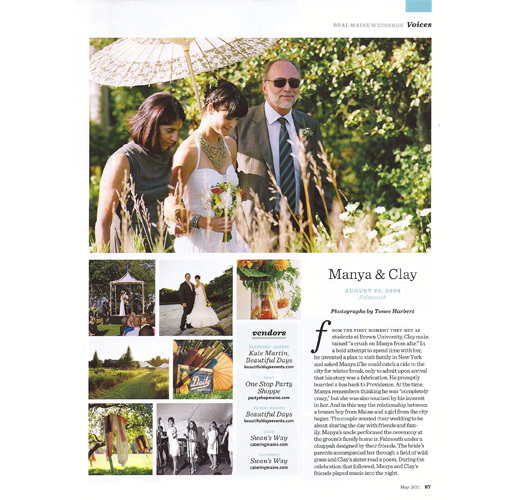 Maine Magazine‘s May wedding issue highlights some of these parties and wedding professionals and how lucky is Beautiful Days to be featured!? If you don’t already have a copy go out and get your self one! 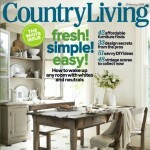 Here’s a sneak peek of what’s inside! Manya and Clay’s super cool celebration highlighting the photography of Tonee Harbert and decor, flowers, planning and day of coordination by Beautiful Days. 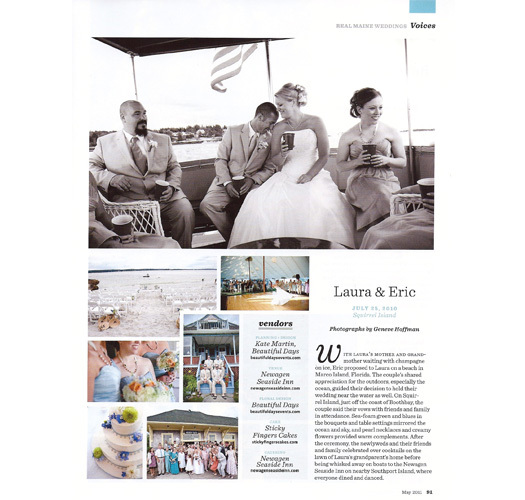 Laura and Eric’s picture perfect Maine coast celebration highlighting photogrpahy from Geneve Hoffman and florals and day of coordination from Beautiful Days. 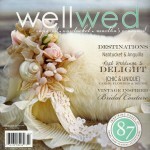 Spring inspiration shoot featuring amazing photography by White Loft Studio and design, decor and flowers by Beautiful Days. 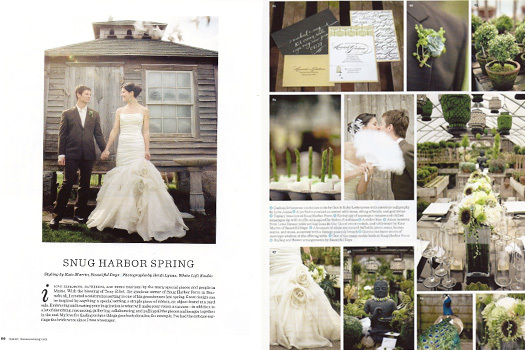 Some bonus coverage of the York Harbor, Maine studio opening of Griffin-vites and Brea McDonald featuring photography by Brea and florals and decorations by Beautiful Days. Plus some of Maine’s finest wedding pros mingling and being merry!